Allstate Insurance: Nicole Madden, insurance agency, listed under "Insurance Agencies" category, is located at 3969 Montrose Rd Unit 2 Niagara Falls ON, L2H 3A1, Canada and can be reached by 2892717861 phone number. 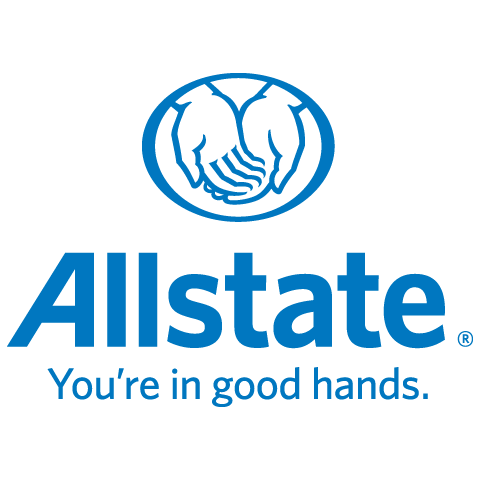 Allstate Insurance: Nicole Madden has currently 0 reviews. Browse all Insurance Agencies in Niagara Falls ON.